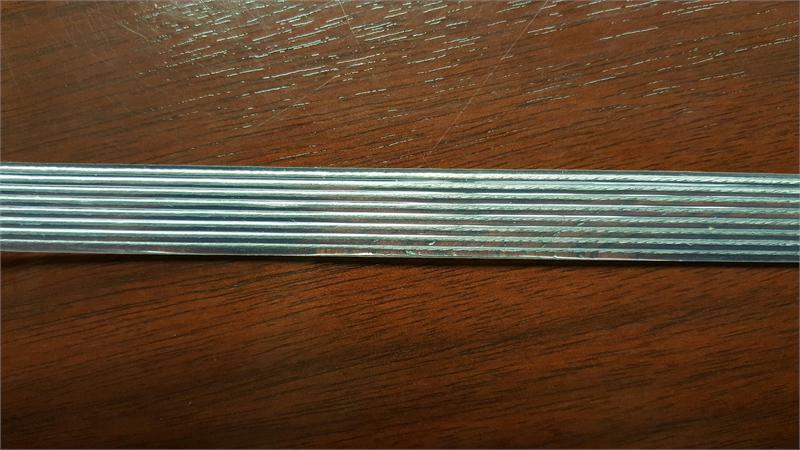 Daburn DaFlex Silicone Flat ribbon cable is ultra-flexible. 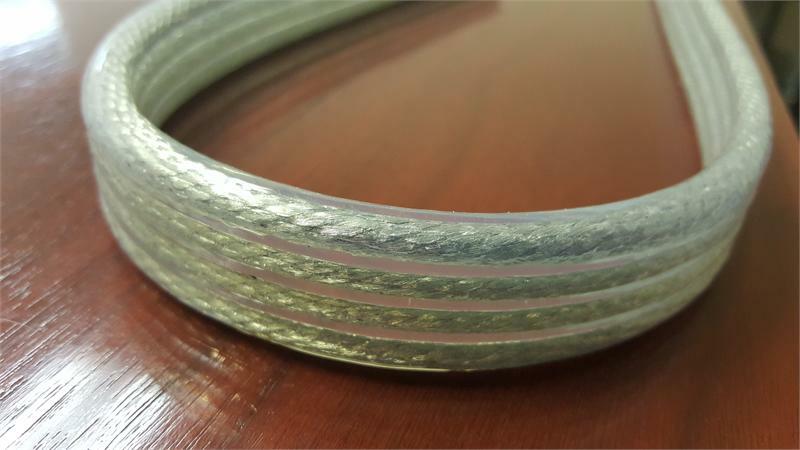 Finely stranded wire conductors are used for maximum flexibility and long life in dynamic, flexing applications. 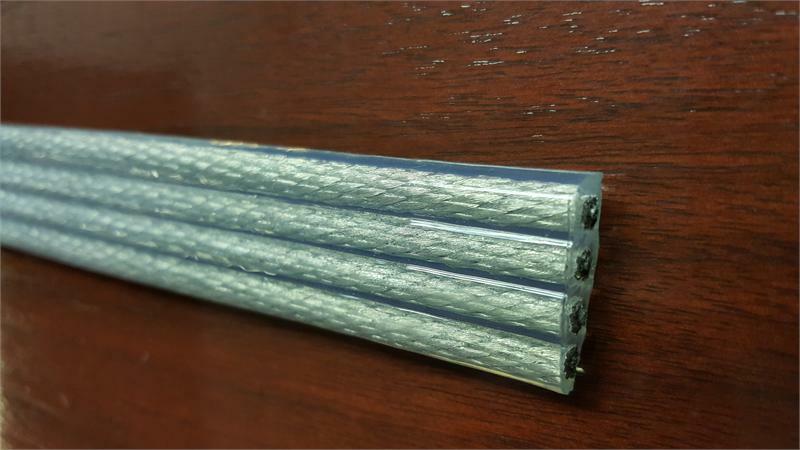 The wire conductors are encapsulated in a crystal clear, flexible, yet extremely durable DaFlex Silicone insulation. 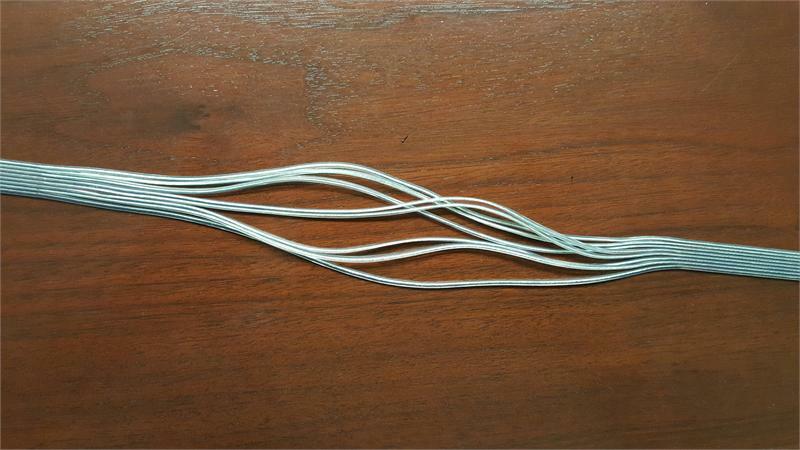 Conductors from 4 AWG to 28 AWG available. The number of conductors can range fro 2 to 12. Ideal for many electronic applications that require better flexibility, a broader temperature range or a harsh environment.